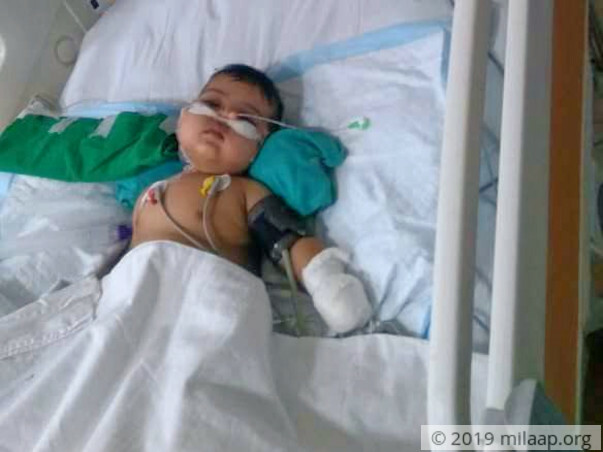 7-month old Shanaya, daughter of Joyce and Azhar is in a critical state in the ICU due to Pneumonia. She will continue to remain on ventilator for a prolonged period until her condition improves. The total treatment so far is around 5 lakh Rs. 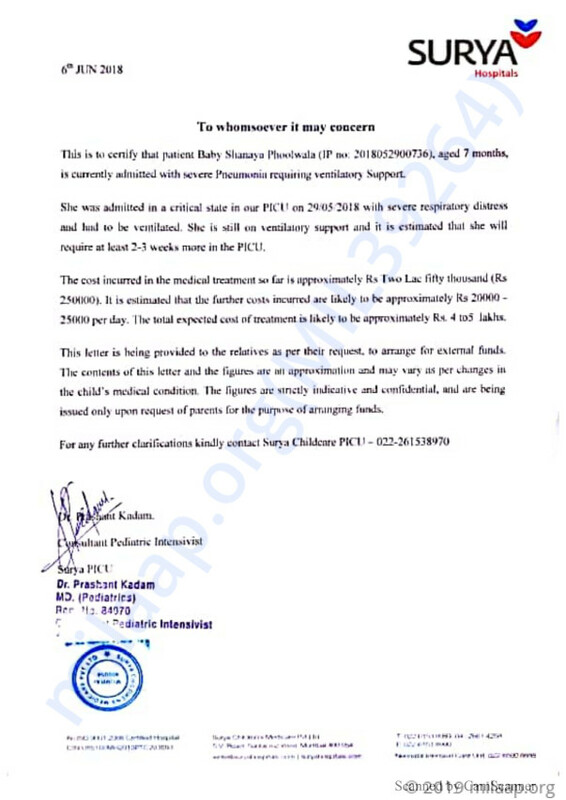 Her parents need our support to save their baby girl. 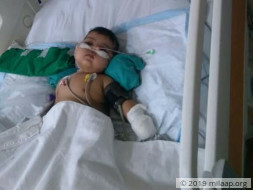 Your contribution can give Shanaya the treatment she deserves.